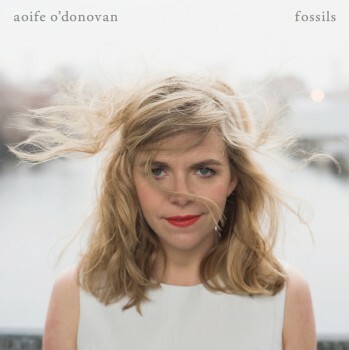 Country Weekly had an exclusive premiere of Aoife O’Donovan’s new video for “Beekeeper.” “Beekeeper” hails from her newest release Fossils and features the singer attempting to communicate from beyond to her lover. You can watch this ethereal new video over at Country Weekly or right below! Her album Fossils is currently part of the Yep Roc’s Best of 2013 Sale! You can grab it 30% off until December 22 HERE.